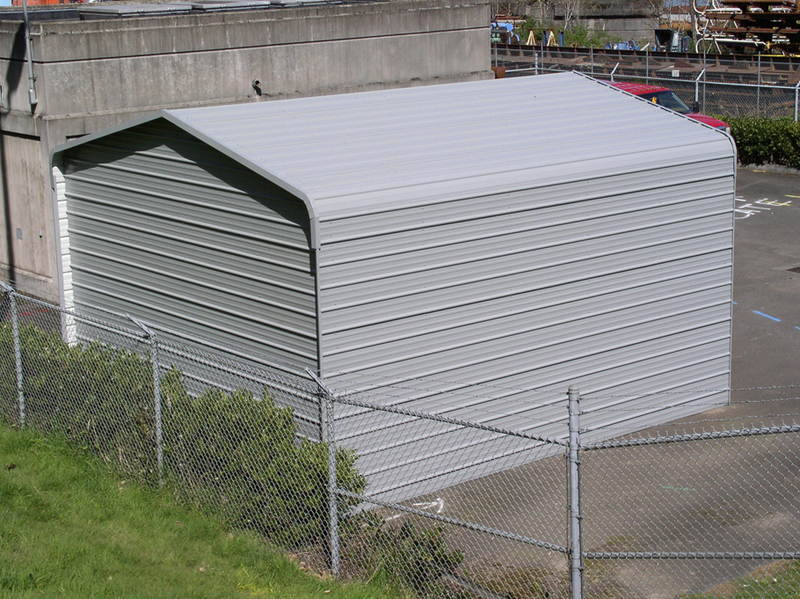 Premier Steel Structures - leader in steel buildings and metal sheds in Oregon. 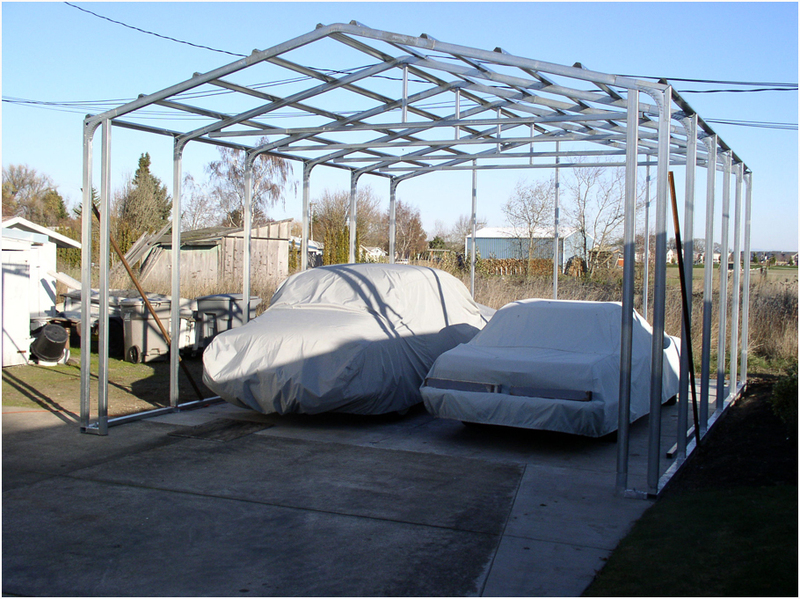 Whether you are looking for protection for your vehicle or stronger flex able space options. 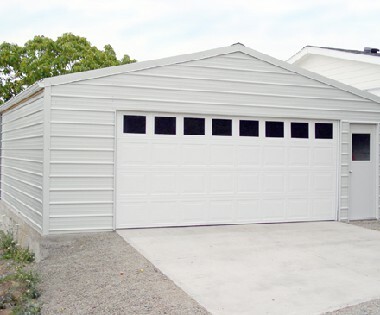 Premier Steel has an answer to meet your needs. 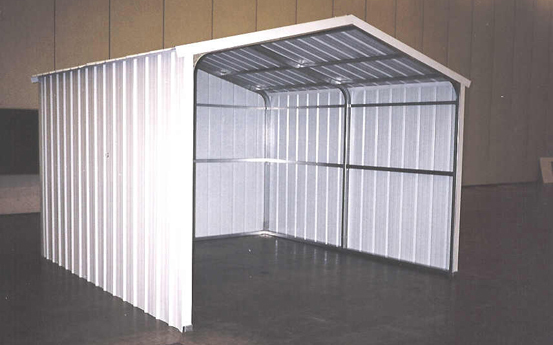 We offer kits or customized solutions at affordable pricing. 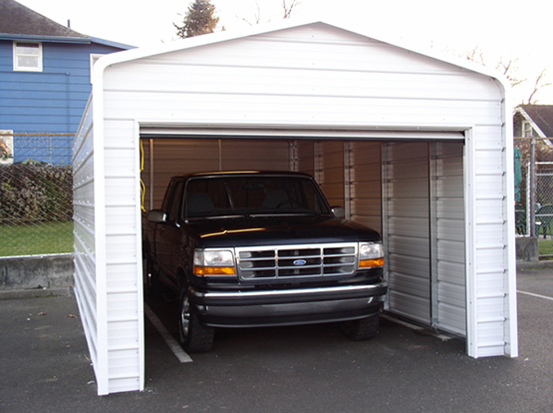 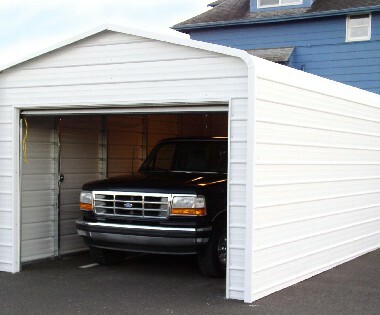 Premier's Horizon Series Steel Garages and Metal Buildings feature heavy duty 2" x 3" galvanized steel framing with vertical metal roofing. 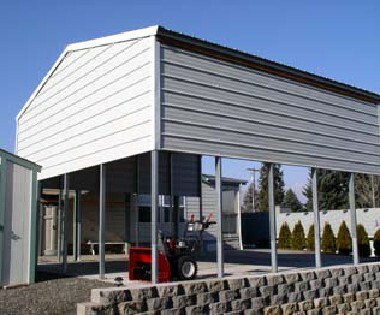 Sidewalls and endwalls can be partially of fully enclosed with horizontal or vertical metal siding. 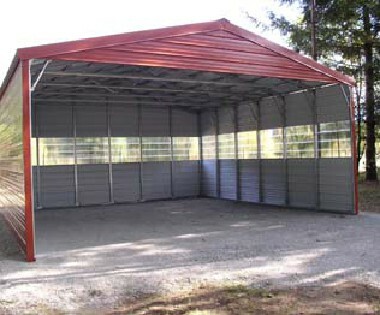 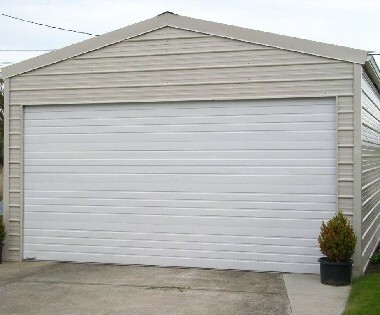 I needed a well-built steel garage for my commercial property in Kona, Hawaii. 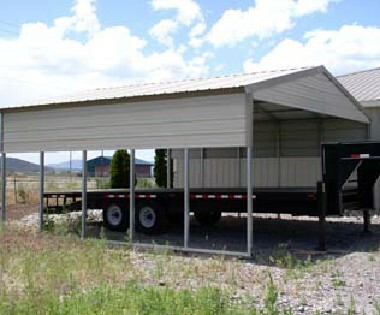 Your owner, Chet Unruh, quickly understood what I needed and worked with me to design a system that met all of the design parameters.